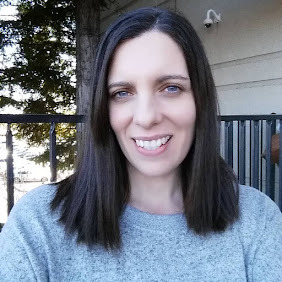 Around the time Thanksgiving is coming near I am delighted with the thought of turkey dinner with all the tradition side dishes. Even more exciting is the left overs we get to eat for about a week. We LOVE to make sandwiches in my house. Its simple to put together and can be eaten anywhere. I have been making more attempts to have organic foods in my life. 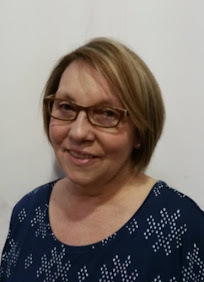 Fruits and veggies are where most people look first as did I. Now I have been looking for foods we buy all the time and almost consume daily. Bread is on the top of my grocery list weekly, we eat a lot of it. I enjoy bread with seeds, nuts and other grains added. It makes for an excellent base for any sandwich. 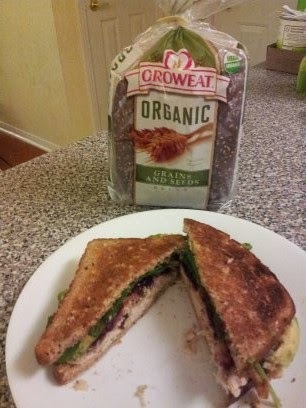 This year we decided to get Oroweat Organic Bread for our Thanksgiving leftover sandwiches. OH MY was it good!! The grains and seeds in the bread added its own texture to the sandwich that was great plus 9 grams of whole grains per slice. The bread by itself was a tasty snack. 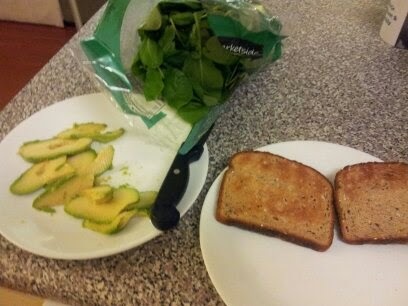 I toasted the bread first to give the bread a stiffer base for the sandwich. Living in Northern California we luckily have tons of fresh fruits and veggies to buy all year long, I like to add avocado and spinach making our sandwich what I call California Style. Assemble as you like and cut in half for eating. Enjoy! · Made with organic ingredients and whole grains, NEW Oroweat® Organic breads are the delicious way to feel better about eating better. · Available in 100% Whole Wheat and Grains & Seeds varieties, both are USDA-Certified Organic. 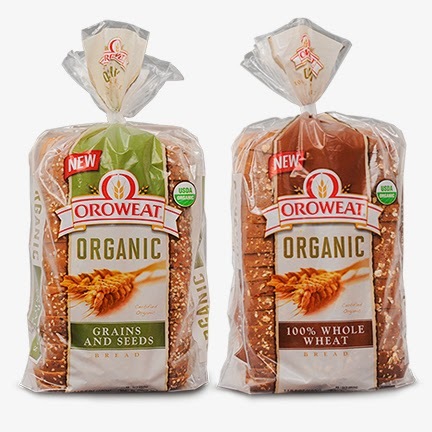 · Visit https://www.oroweatorganic.com/ to use the 360° tool to see what’s inside and discover where you can find Oroweat® Organic breads at a store near you. One lucky reader will win 3 Oroweat Free Product Coupons for Oroweat Organic and a $25 gift card. *Limited to US residents 18 years old and above. Giveaway starts Dec 2, 2014 and ends on Dec. 10, 2014 at 12:01 am EST. Winner will be emailed and has 72 hours to respond before another winner is selected. I was not paid for this giveaway or post. The opinions on this item are 100% mine and may vary from others. The sponsor is responsible for providing the prize. I was sent a product to review for this post. My favorite is gravy and dressing on a leftover turkey sandwich. 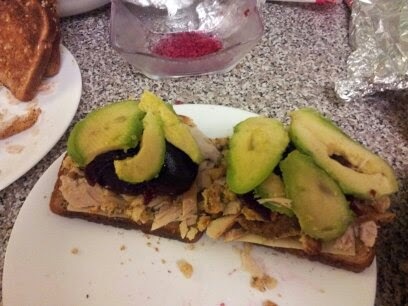 My favorite thing to add to a left overs sandwich is avocado. My favorite thing to add to a leftover sandwich is mayo on a chicken sandwich! 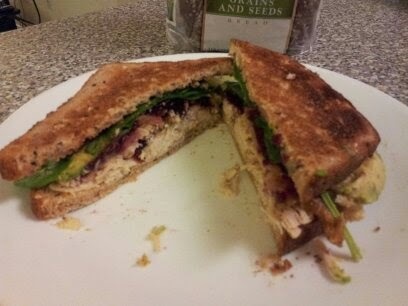 I love to add Turkey, stuffing, and cranberries to my sandwichs with tomatoes and lettuce! Oh we love to add leftover turkey to our BLT's! Turkey, Bacon, Lettuce, and Tomatoes! Perfect! I like to add sliced onions and honey mustard. I love to add grilled veggies left over from previous dinner and stuffing. I like to add some bacon and mayo. That makes about any leftover better. I love to have Leftover Meatloaf sandwiches and just add a little ketchup to it. I think cucumbers or avocado make any sandwich better! We add all kinds of things--beans, chicken, spaghetti--you name it--my boys have probably done it! I like to add cheese and mayo. I like to add cranberry sauce to turkey sandwiches.